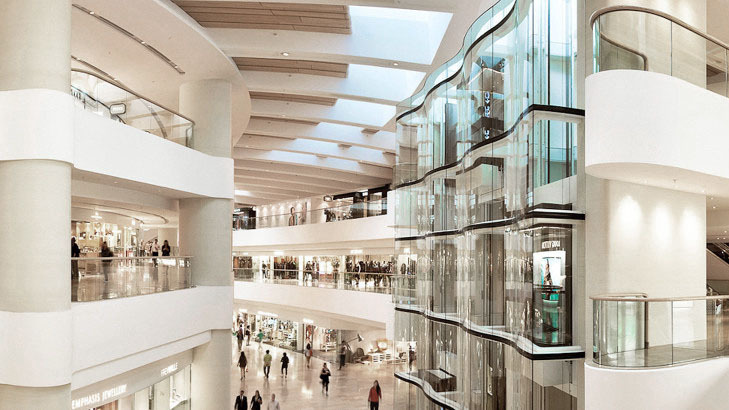 We deliver the most efficient and accessible positional tracking solution in the world. 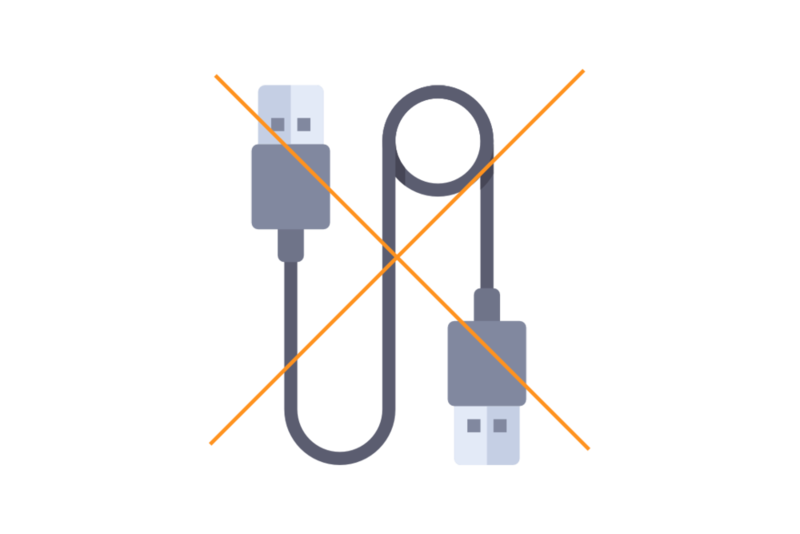 Technology inspired from nature, learned from nature. 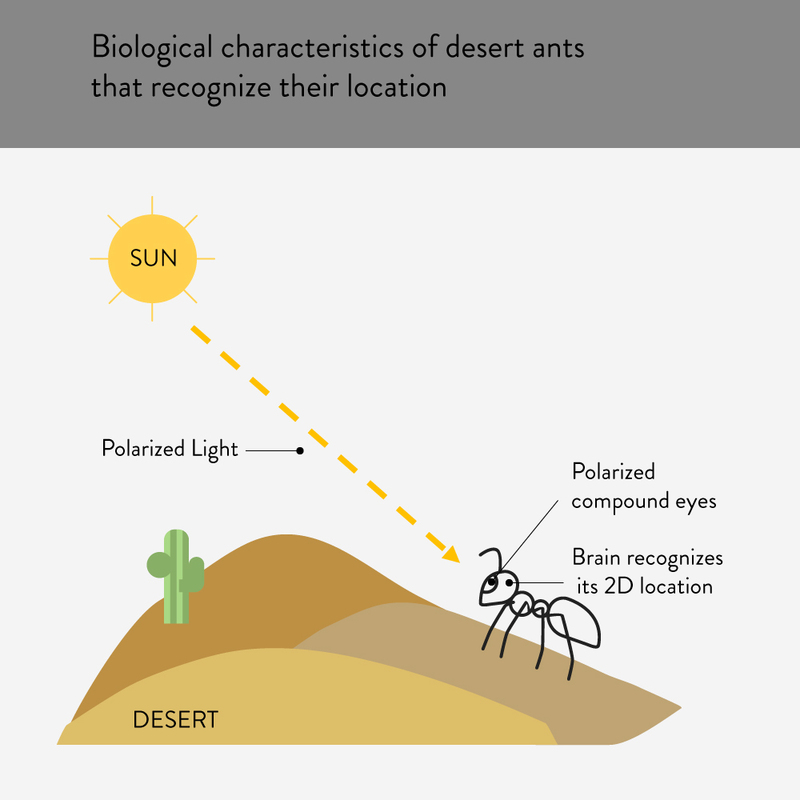 Desert Ant recognizes 2D location and find their home. 3D position calculation positional tracking. 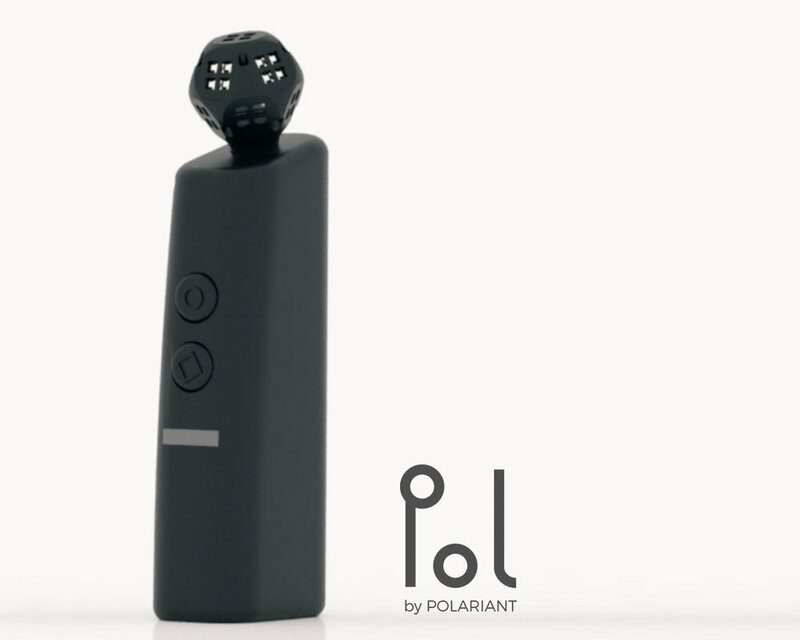 Polariant developed the positional tracking technology by detecting the polarized light. Which is the way for desert ants to detect the location without pheromone. 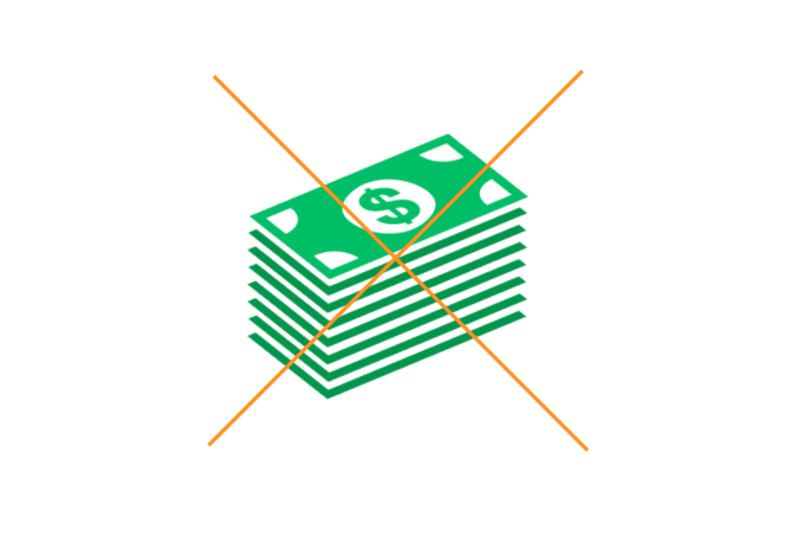 Where can Polariant's Technology be used? 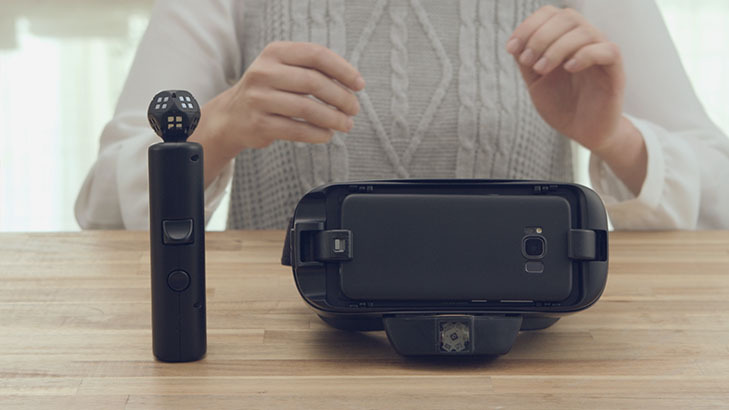 POL is the brand of POLARAINT’S motion tracking solution for VR. 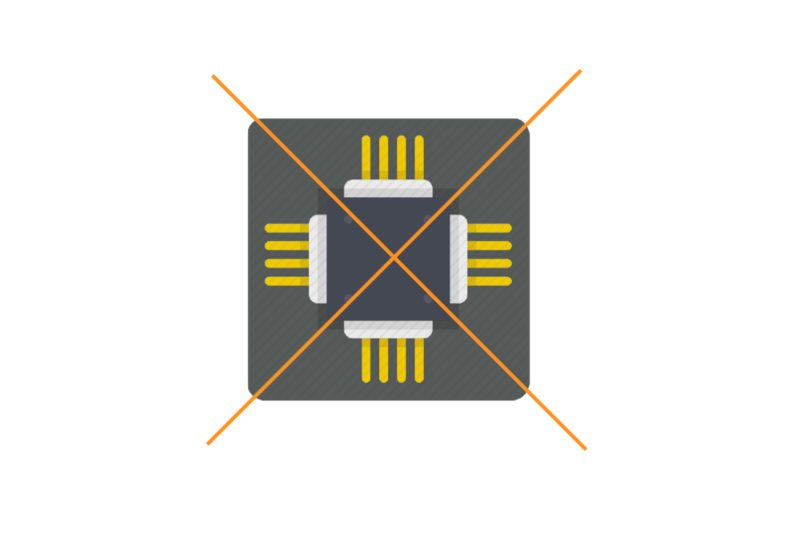 POL’s complete stand alone wireless VR solution is accurate, affordable and allows for 6-Degreed of Freedom (DoF) tracking control. The infrared LED and polarizer film embedded on the headset will emit the polarized light. 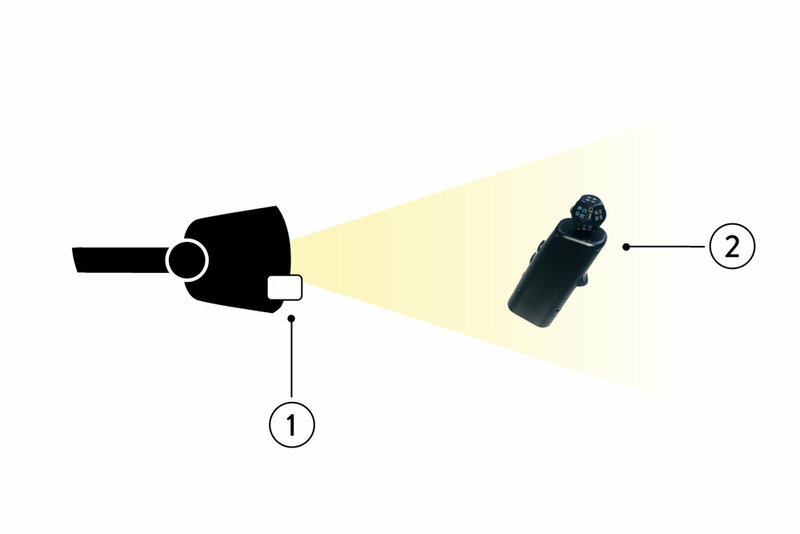 Then the polarizer film and light sensor on controller will detect the polarized light to calculate the location of the controller. 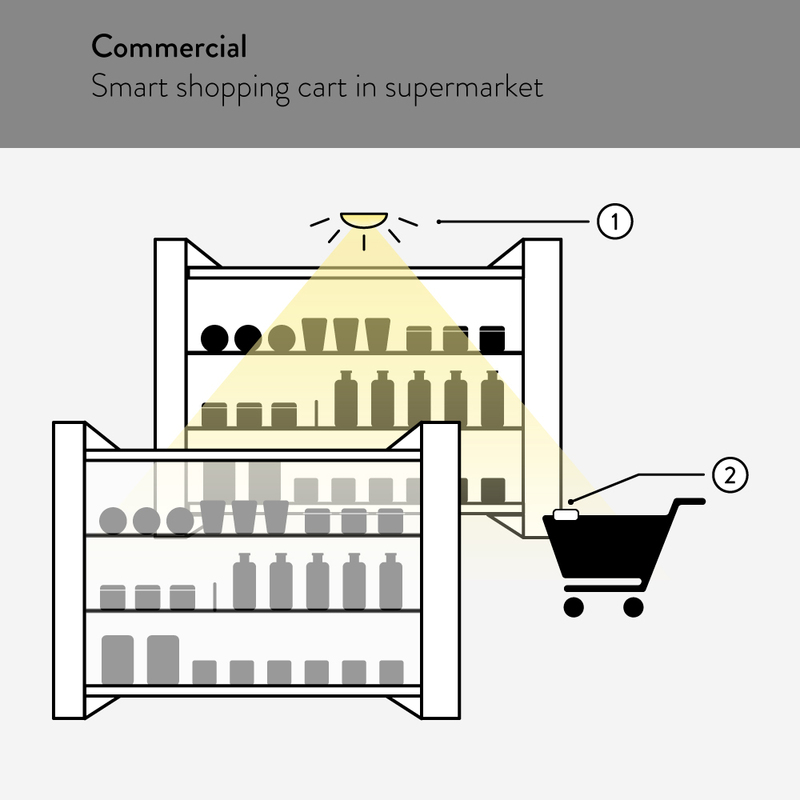 Through the calculation of the polarized light from LED light on the ceiling to the light sensor module detached on the tracked object, we can detect the location of the tracked object indoors. 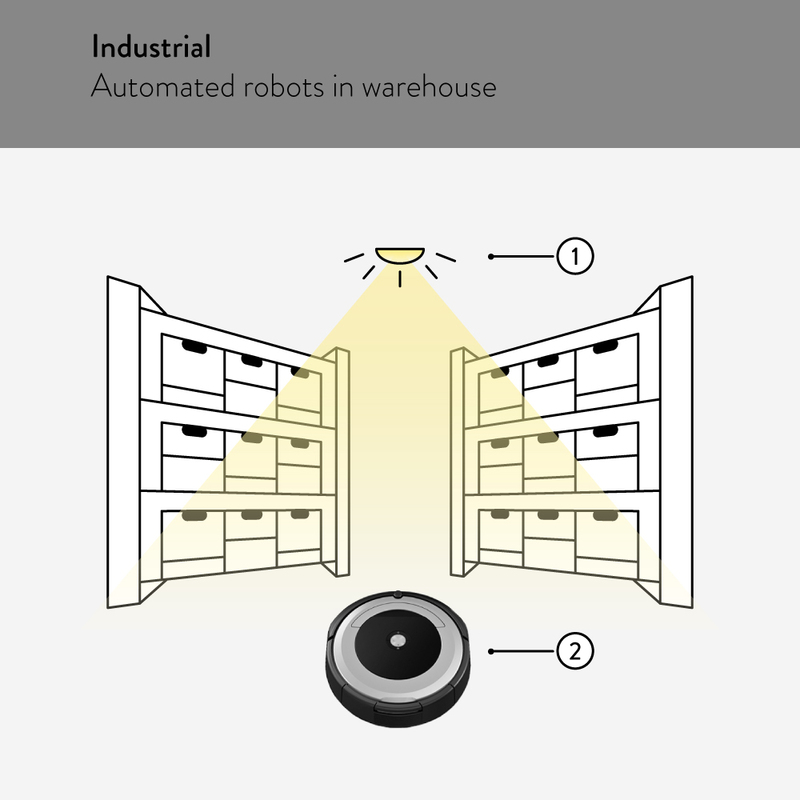 We plan on expanding into industrial and commercial indoor-positioning application such as automated robots in warehouse and the indoor map or shopping carts in shopping mall. Copyright ⓒ 2017 Polariant. All rights reserved.